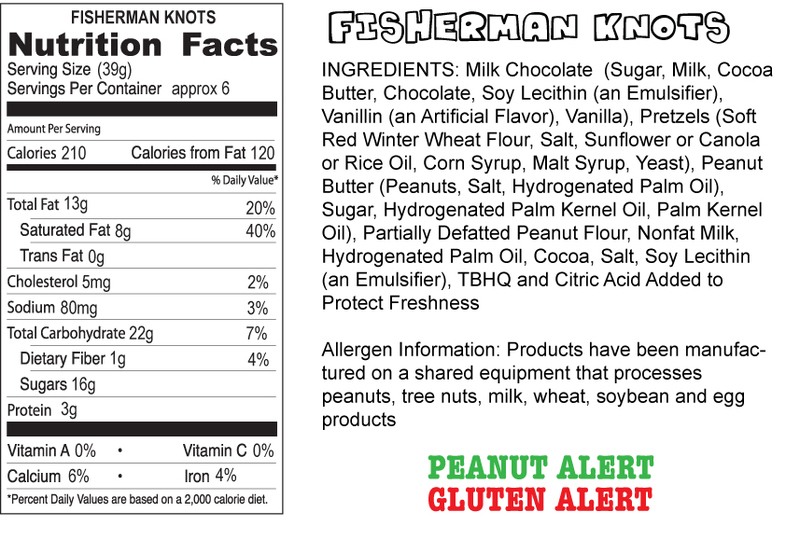 No need to be a fisherman or a professional knot tier to enjoy this candy. 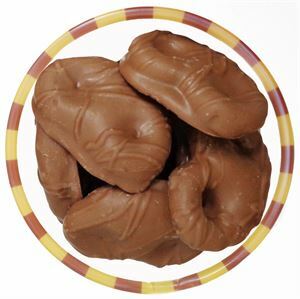 A twisted knot of pretzel, peanut butter and milk chocolate creates a perfect combo. Don’t let this one be the “one that got away” and no fishing license required. From Joseph of Woodbury, Minnesota on 3/8/2016 . From Amy of Lakeville, Minnesota on 3/27/2015 . These are NOT your mama's chocolates! 3 classic snack flavors all rolled (er, knotted) into one great treat. One of my favorites! !